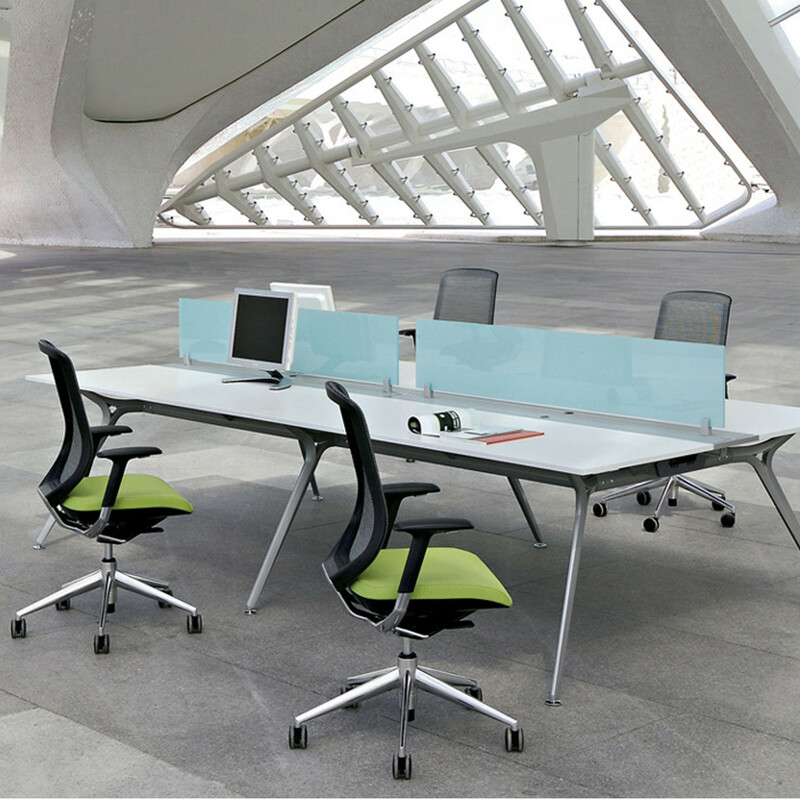 Arkitek Office Bench Desks are an architectural vision, made using TSP (Technology of Sintered Particles), is suitable for intensive use. 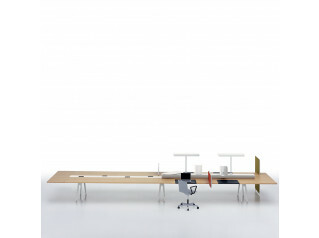 With clean lines, the Arkitek Bench Desk is aesthetically pleasing as well as functionally supportive, accommodating the needs of two or more people. Open plan office design. 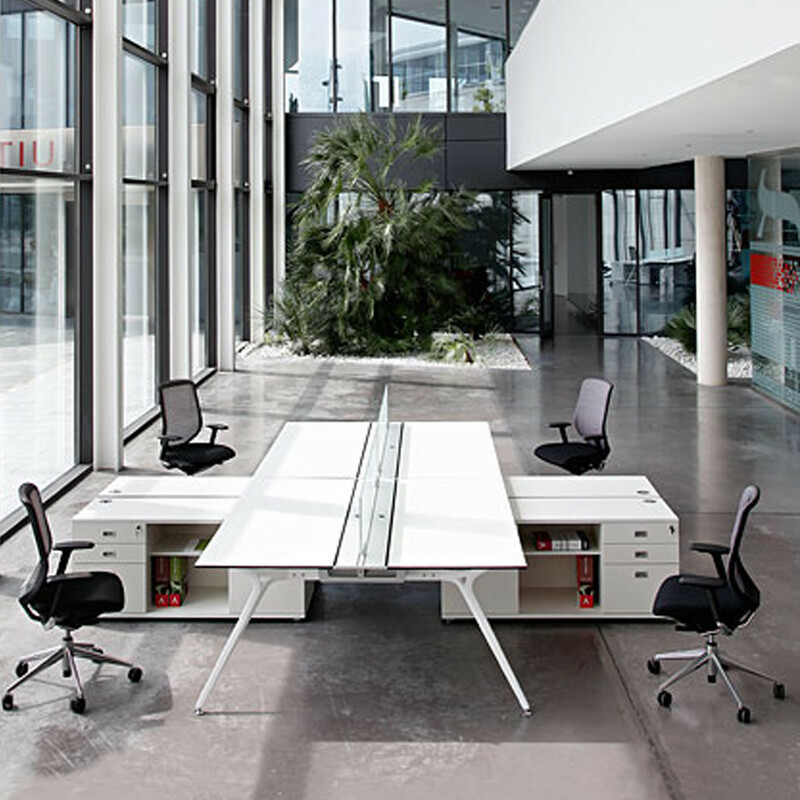 Arkitek creates shared structures for double and quadruple office bench desks, with complete integrated cable management systems. With a central aluminium beam separating work spaces, there is the option of placing accessories on independent desktops. 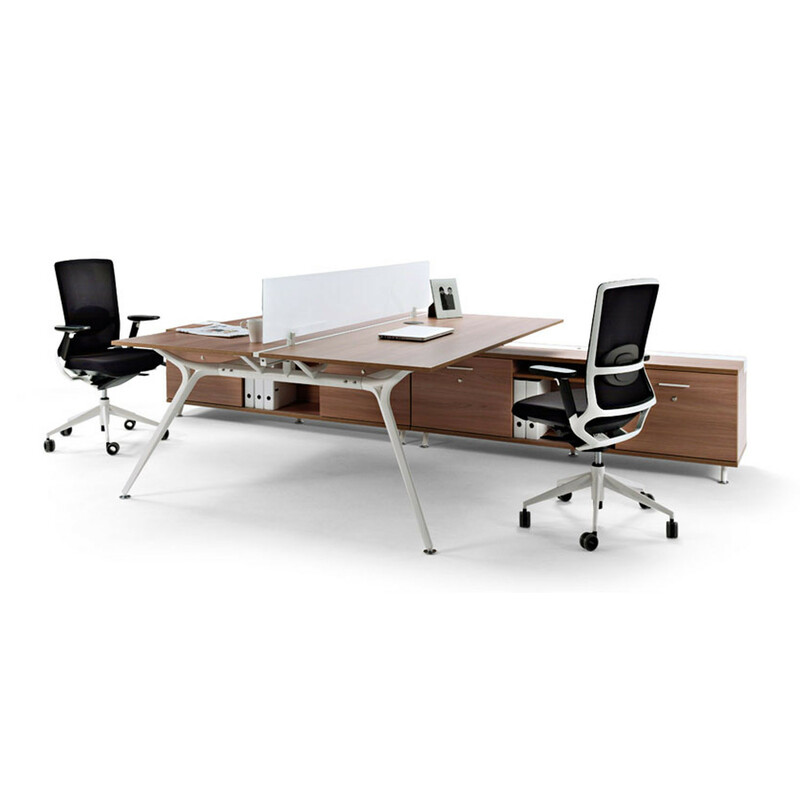 Arkitek Office Bench Desking also provides an option of an integrated supportive filing block, a practical unit which provides total functionality and efficient storage for organising open plan office spaces. 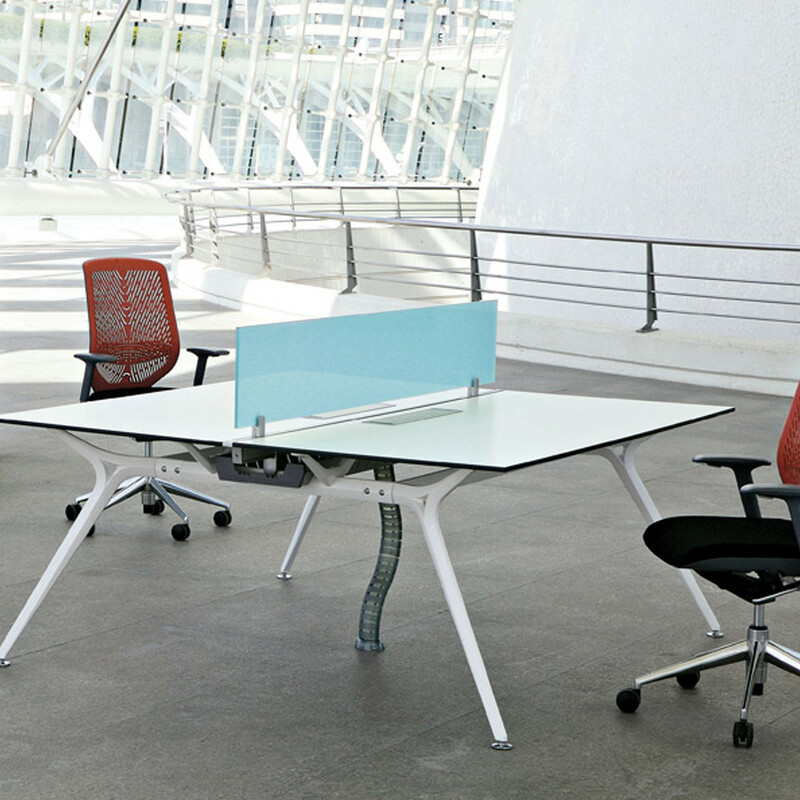 Stylish, modern and elegant, the Arkitek office desk is a versatile range for today's progressive office space. 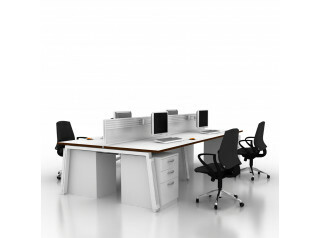 You are requesting a price for the "Arkitek Office Bench Desks"
To create a new project and add "Arkitek Office Bench Desks" to it please click the button below. 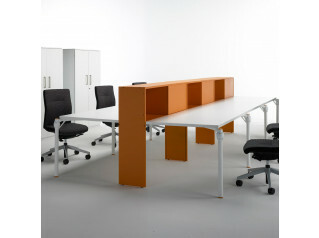 To add "Arkitek Office Bench Desks" to an existing project please select below.